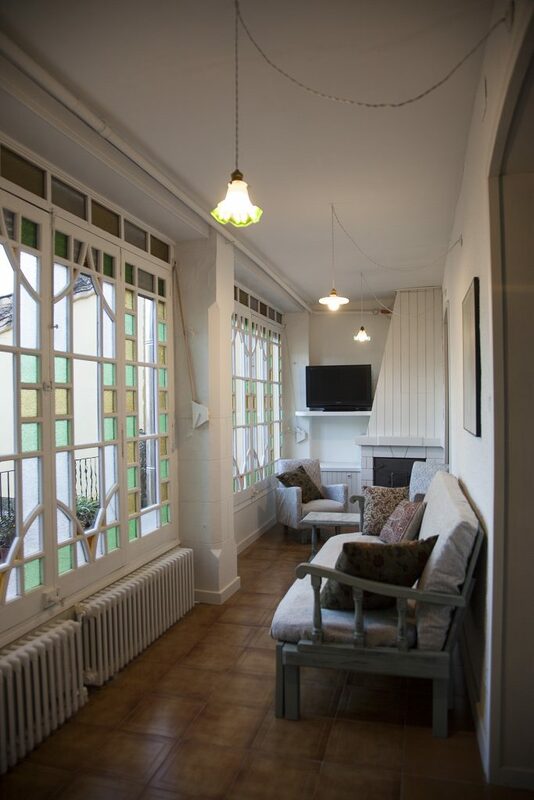 Fully rehabilitated tourist accommodation, located on the main floor of a house built by an “Indiano” in the early twentieth century. 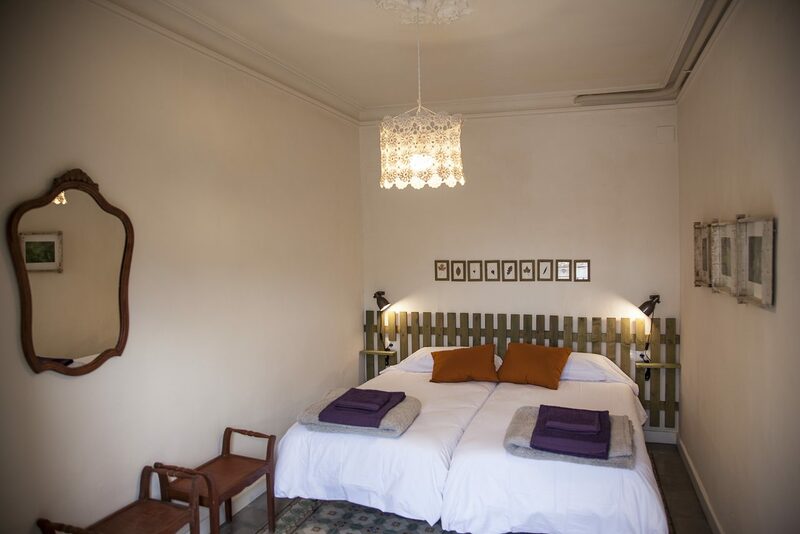 “Cal Mateu” is located in the municipality of Sant Fruitós de Bages, in the heart of Catalonia and close to everything you would wish to visit. 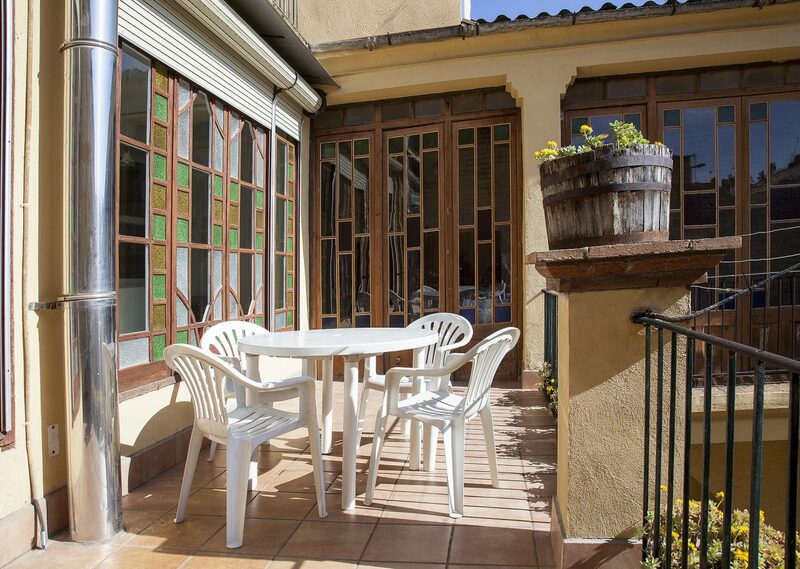 It has an area of more than 100m2, distributed between entrance hall, two living rooms, three bedrooms, kitchen, dining room, full bathroom and toilet. 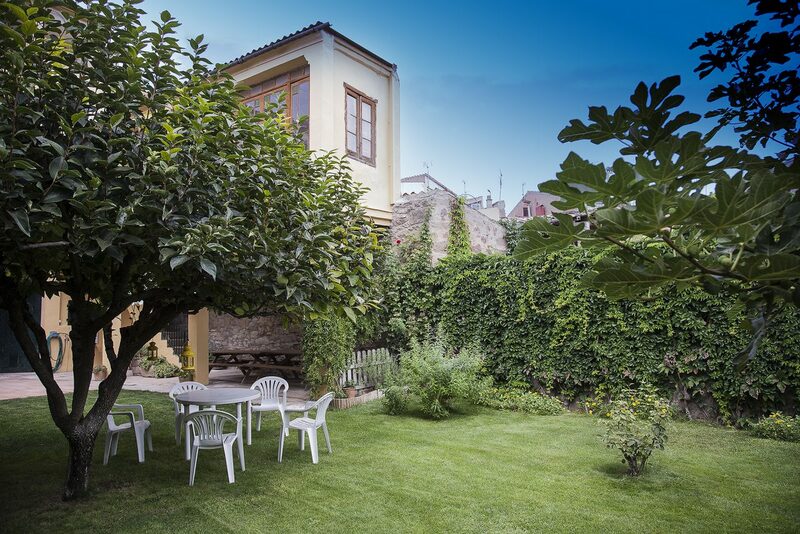 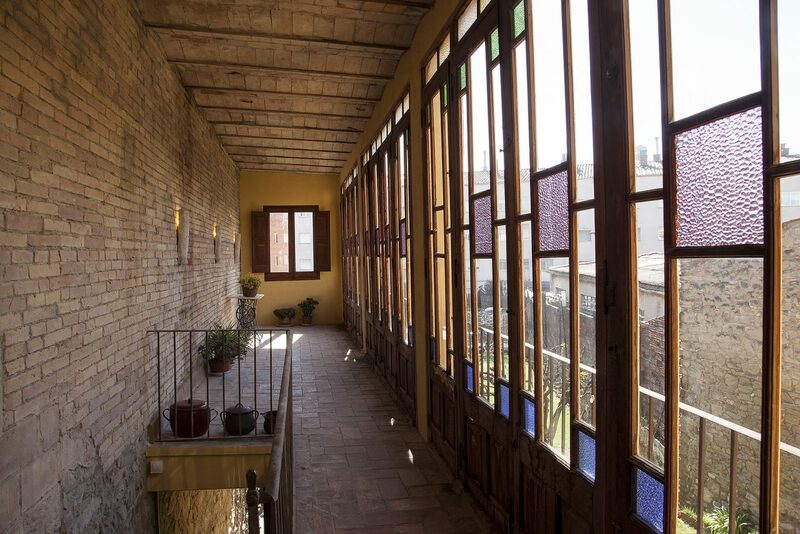 In addition, it has a terrace, a covered gallery and has direct access to the garden, which is shared with the owners.